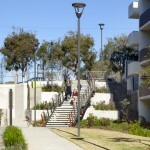 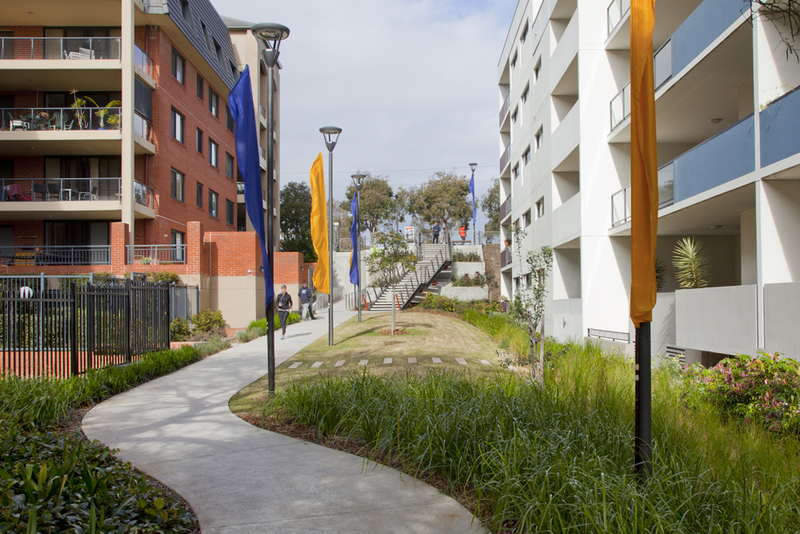 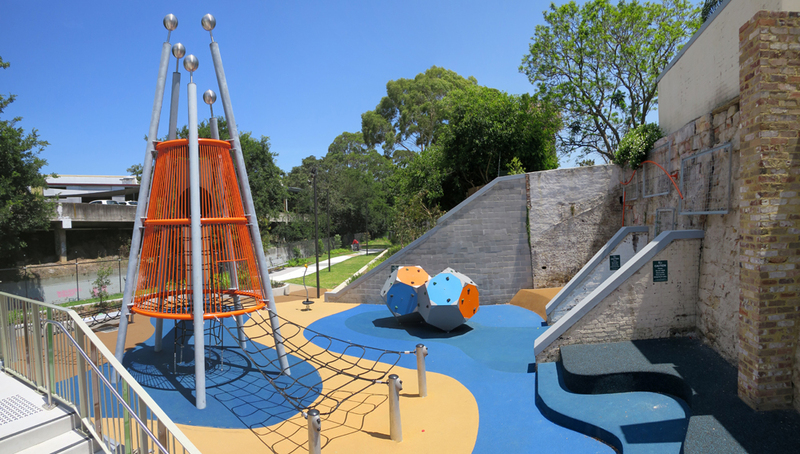 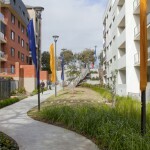 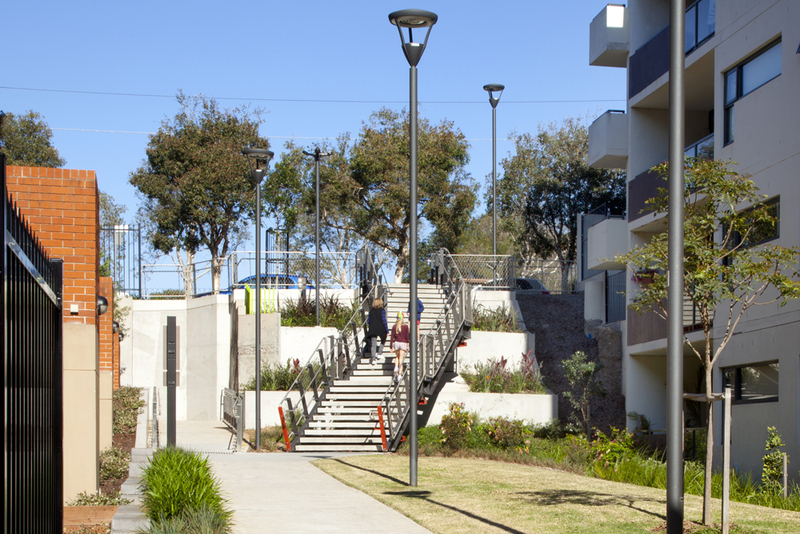 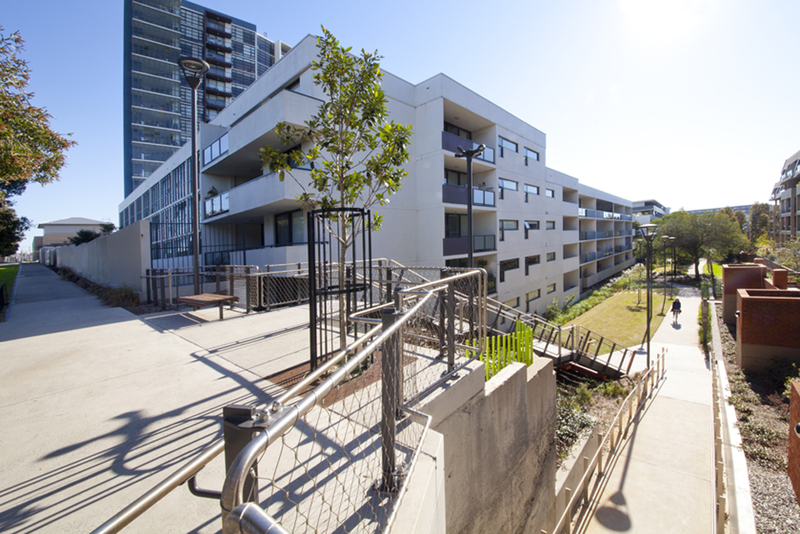 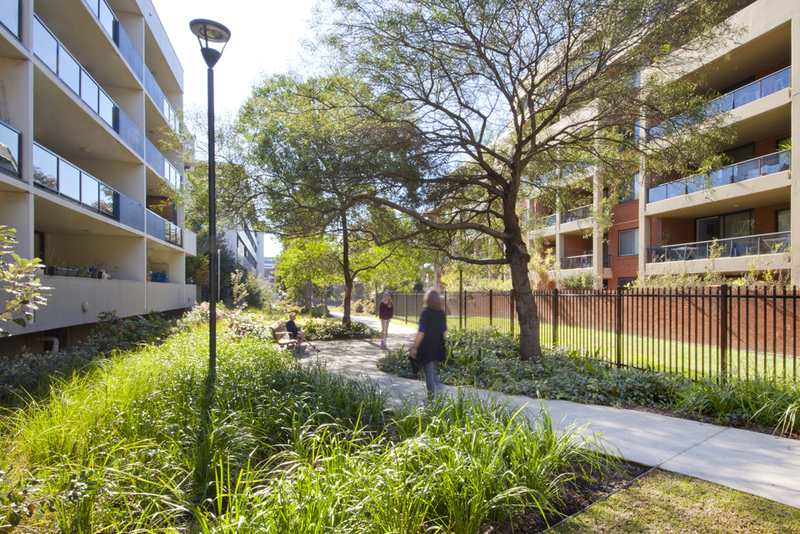 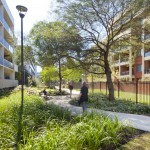 This park transformation project involved the reinvigoration of a small park space between apartment buildings off Sydney Park Road close to Sydney Park. 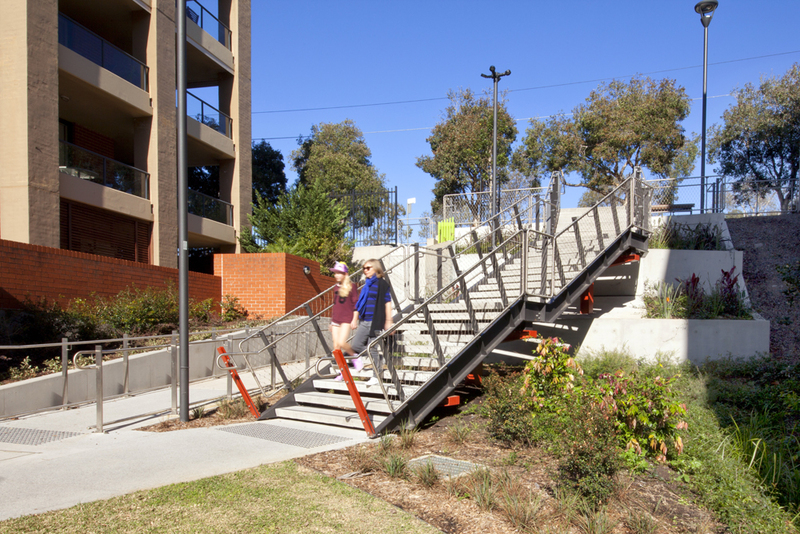 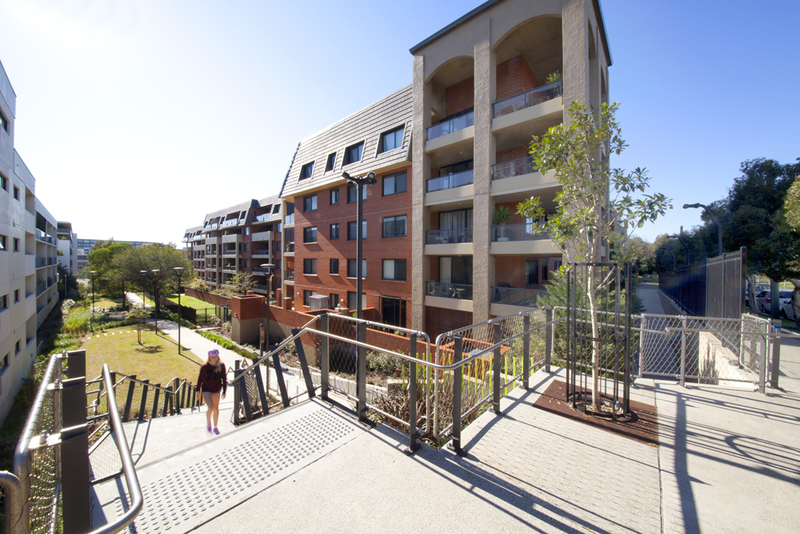 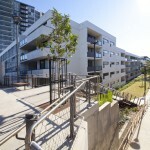 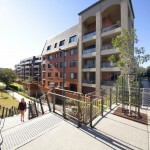 The project has transformed the circulation of residents from Erskineville and large developments like Sydney Park Village and Zenix to St Peter Station and Sydney Park. 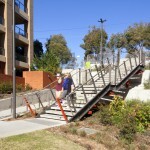 It has realised a connection which has been blocked for many years. 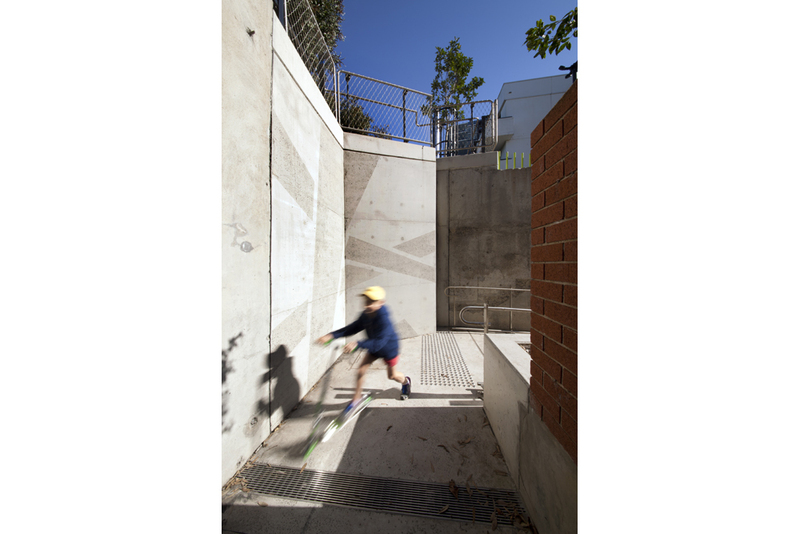 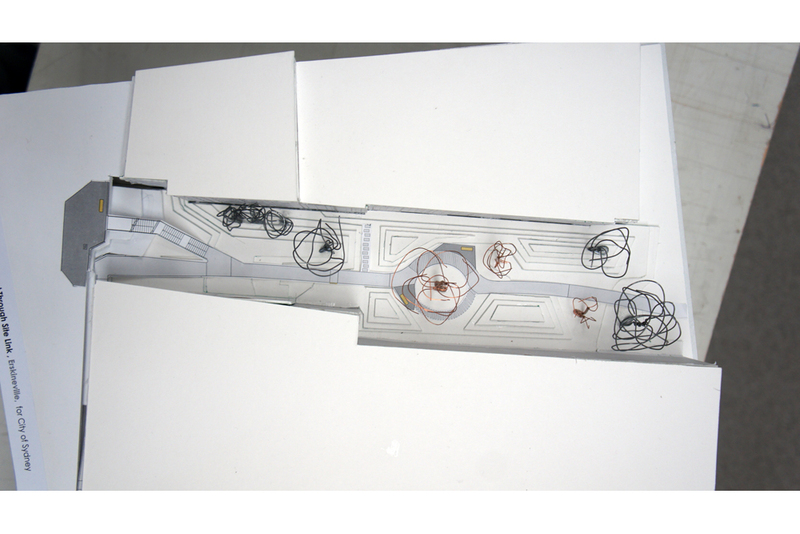 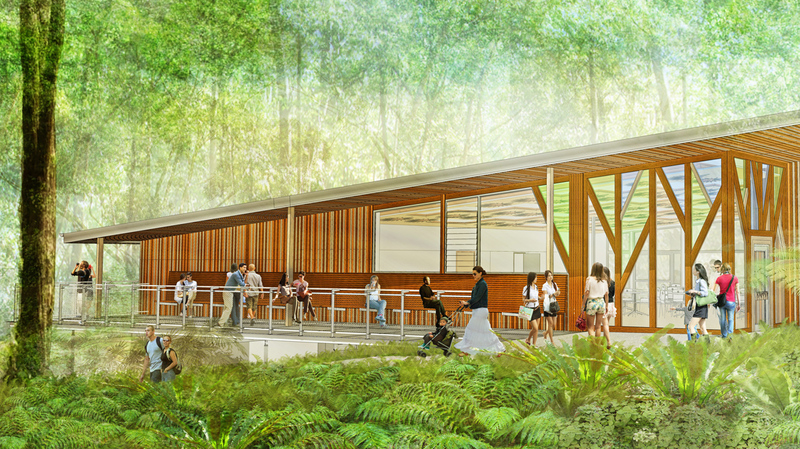 The adaptation of an existing ramp, managing old concrete walls which require repair and structural improvement and the implementation of a steel and concrete stair to bring additional access to the site. 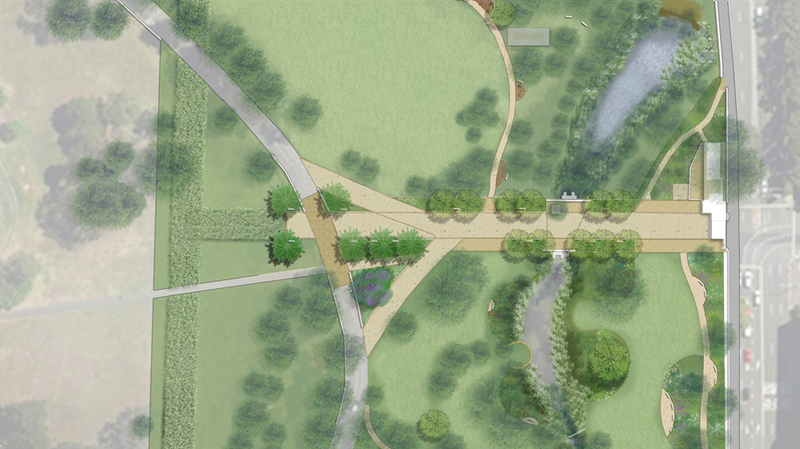 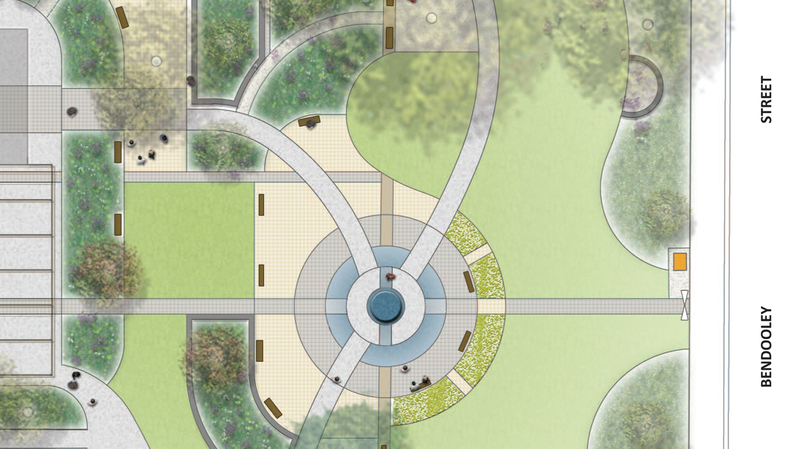 The scheme also includes tree planting, extensive garden beds and seating areas.